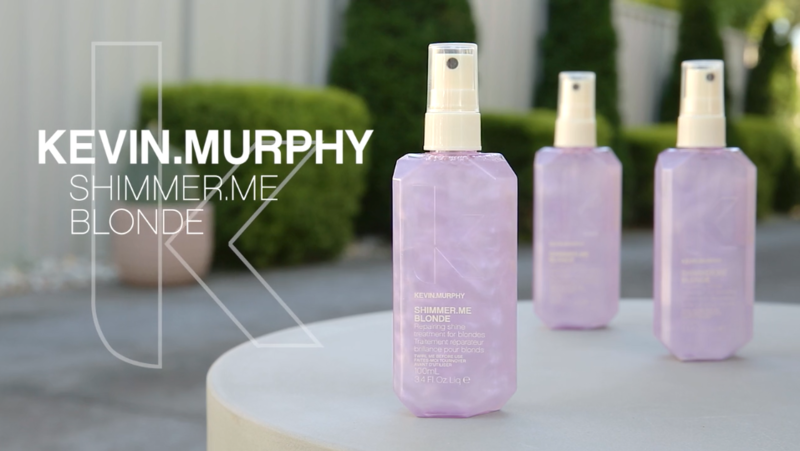 Soon to be arriving (mid June is the prediction) is the latest Kevin Murphy gem of a product! Shimmer Me Blonde is a leave in repairing treatment was designed for you hot platinum blondes! and grey toned hair colour. It also counteracts the yellow and gold tones while leaving your tresses not only smelling yummy but giving it a lovely shine! This product can be used before and/or after styling. It will add elasticity and shine to damp hair pre blow dry or as a added shine boost for after a blow dry. It’s not just for blondes either…it works brilliantly on adding a shimmery shine on Violet and Pink hair colours too!! So keep your blonde looking fresh and bright between visits to Chilli Couture and enquire about Shimmer Me Blonde…we have waited so long for this product to hit Aussie shores and it was totally worth it! The first weekend in April saw our boss lady Rachel jetting off to Sydney for a couple of days of Mr Smith education. This saw her spending Monday and Tuesday with 3 global session stylists who work in amazing cities including New York, Paris and Switzerland…heaven! They work exclusively on Fashion Weeks all over the world doing the hair of gorgeous models. Rachel recently took some in salon training with the Chilli stylists on the new techniques that were taught so they are all up to date on these hot new styles! If you need an on trend upstyle or blow dry, please to be sure to mention this blog on your next booking! So most importantly, what’s trending for the next 6-12 months? Why do we LOVE Mr Smith? 3/ Contains NO Parabens or Sulphates. 3/ It’s packaging is divine. See the videos below to see what they got up to!